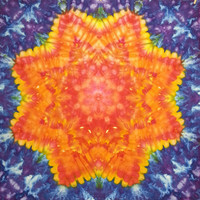 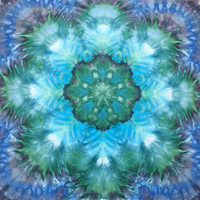 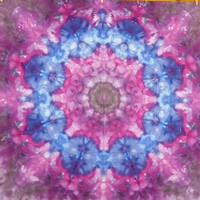 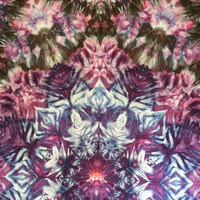 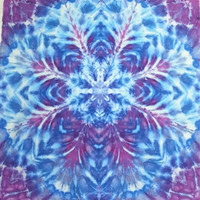 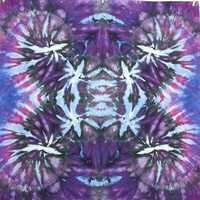 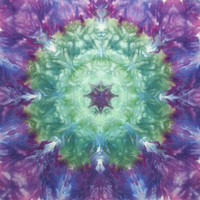 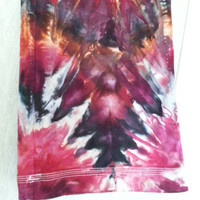 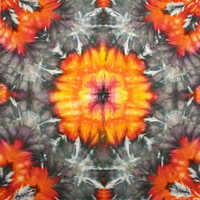 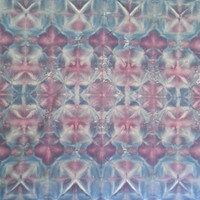 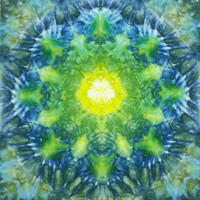 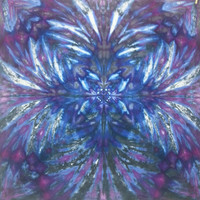 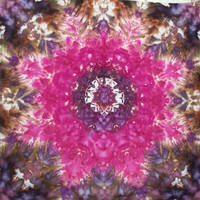 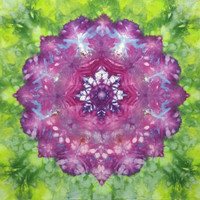 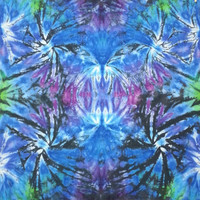 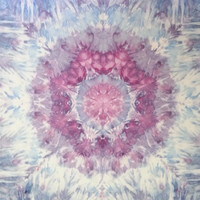 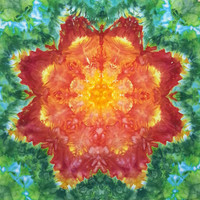 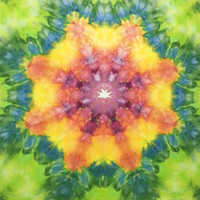 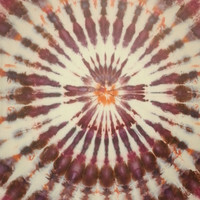 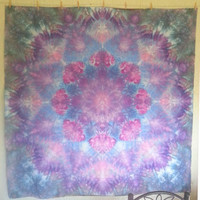 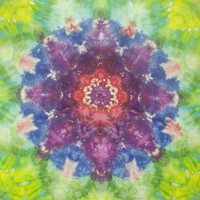 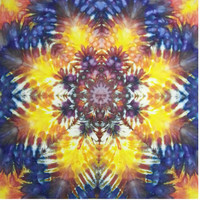 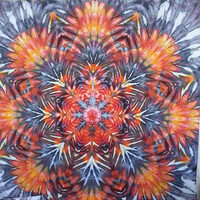 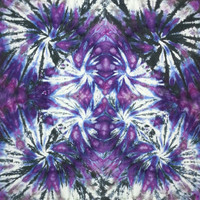 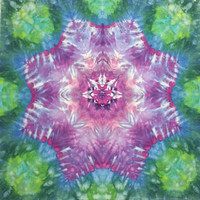 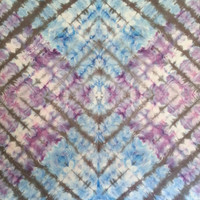 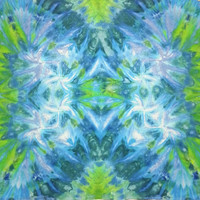 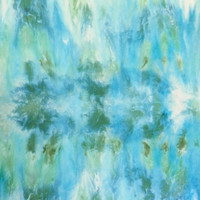 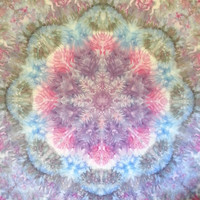 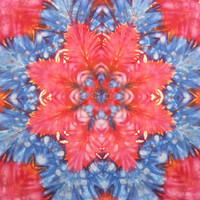 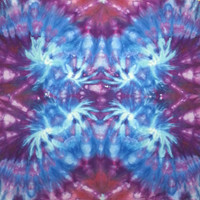 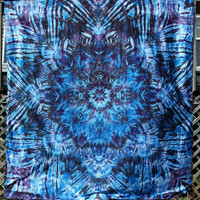 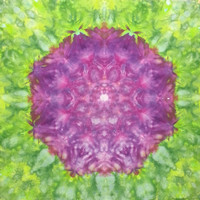 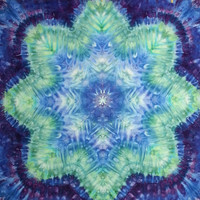 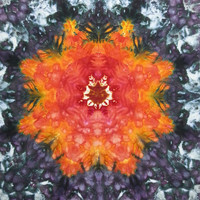 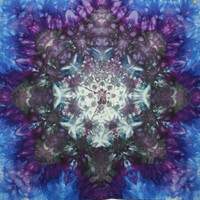 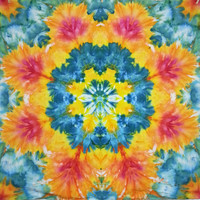 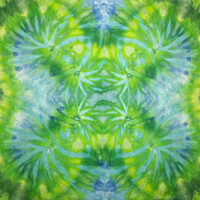 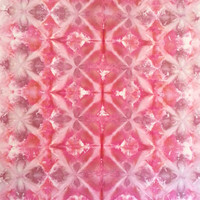 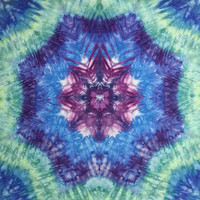 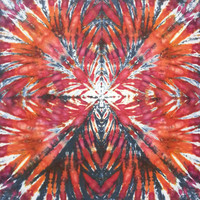 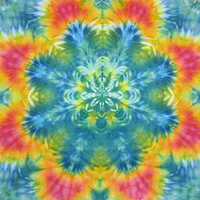 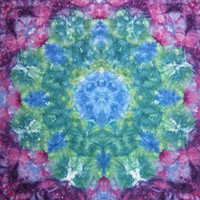 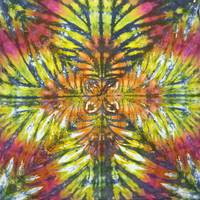 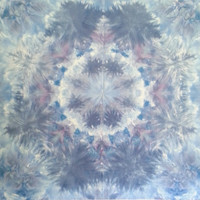 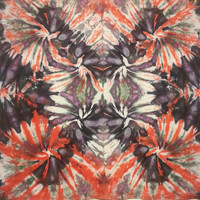 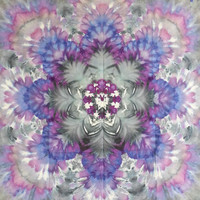 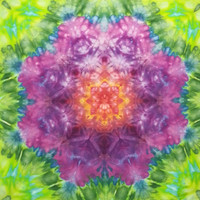 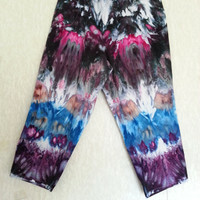 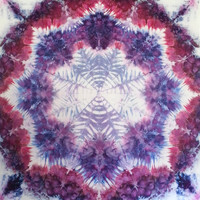 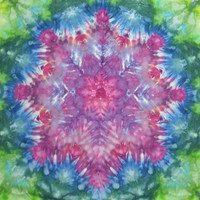 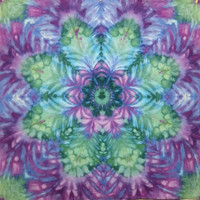 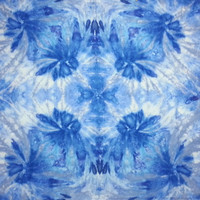 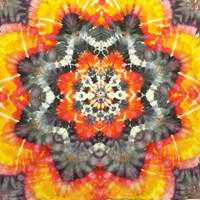 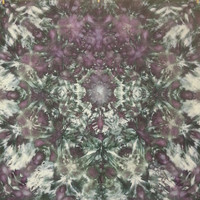 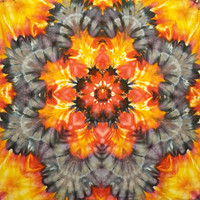 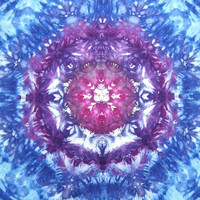 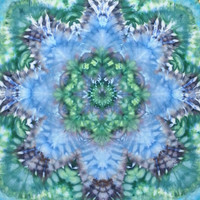 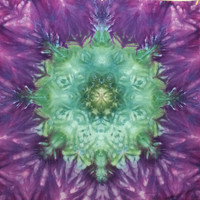 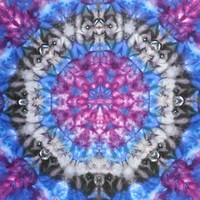 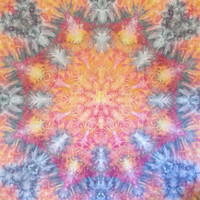 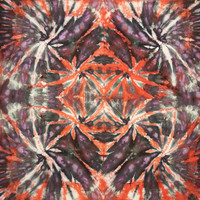 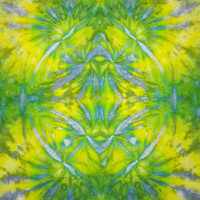 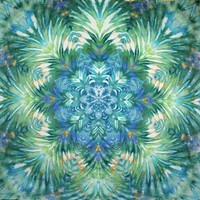 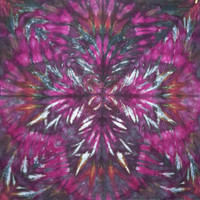 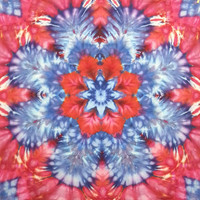 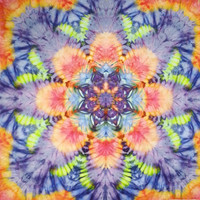 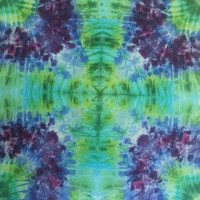 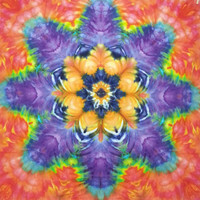 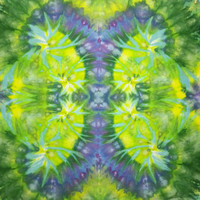 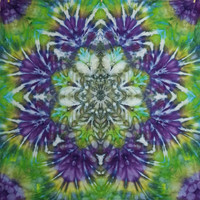 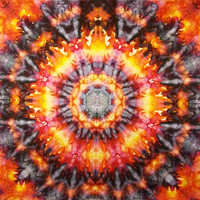 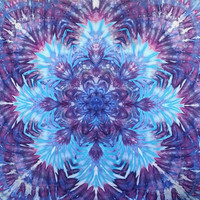 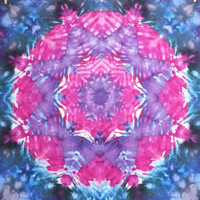 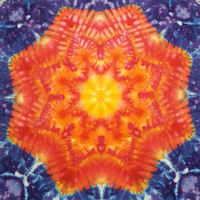 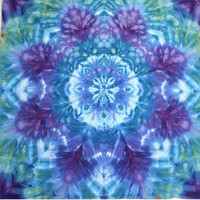 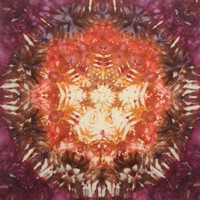 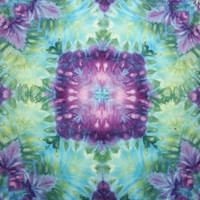 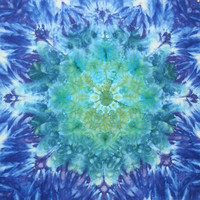 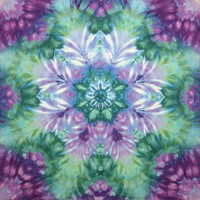 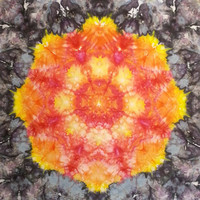 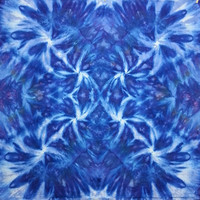 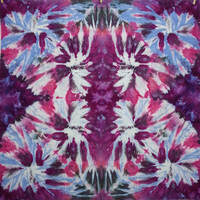 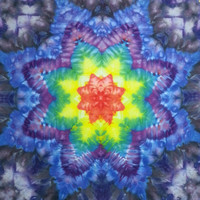 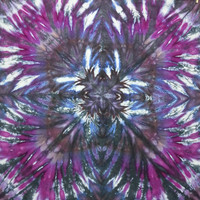 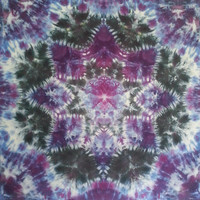 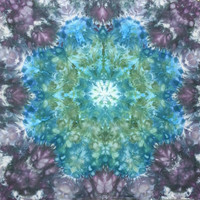 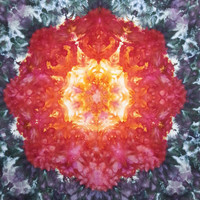 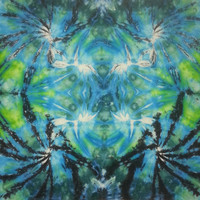 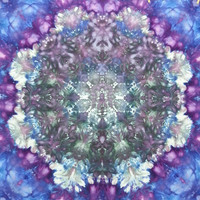 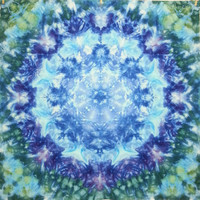 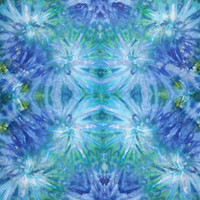 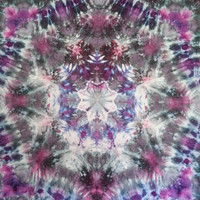 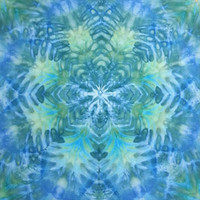 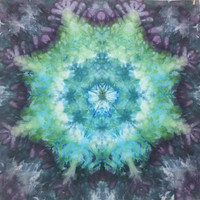 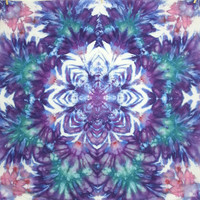 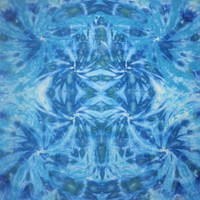 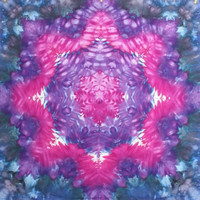 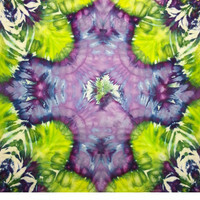 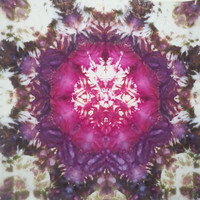 I make tie dye tapestry and hand dyed fabric in my own home studio. 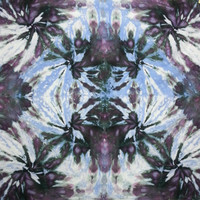 My aesthetic is aimed to achieve emergent pattern from liminal spaces. 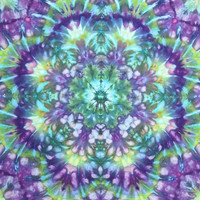 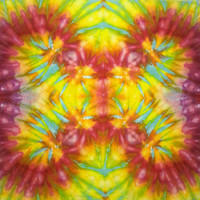 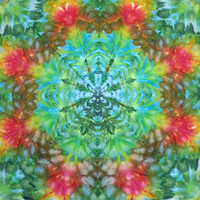 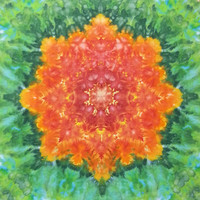 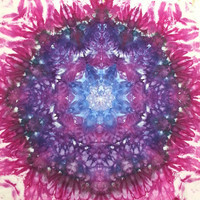 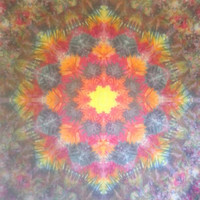 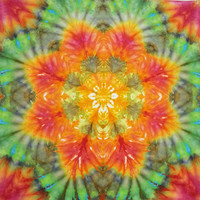 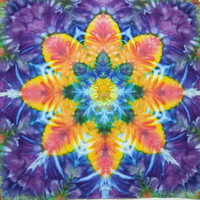 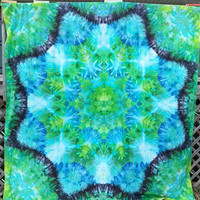 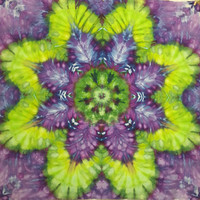 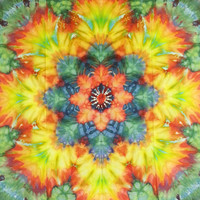 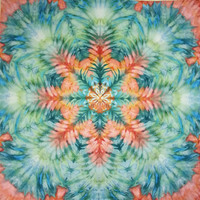 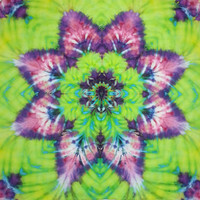 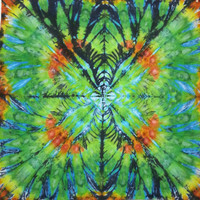 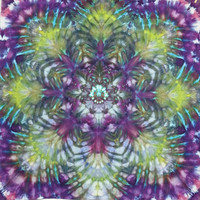 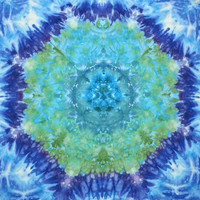 tie dye wall hanging tapestry yellow green red peach 44.5"
large mandala tie dye tapestry or wall hanging in purple blue green 44"x52"
large mandala tie dye tapestry wall hanging in green blue purple 44" X 52"
large mandala tie dye tapestry or wall hanging in red yellow black 58" X 52"
large psychedelic mandala tie dye tapestry wall hanging purple green 53" X 58"
Trippy Mandala tie dye tapestry or wall hanging in greys, black, blue pink and purple.